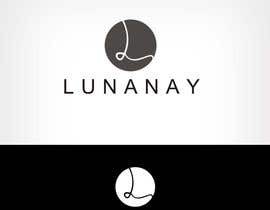 we are newly created company, which wants to create a brand named LUNANAY. 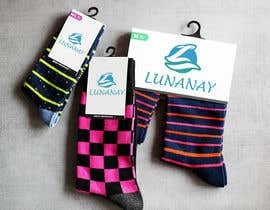 We are selling unique, vivid, colorful socks. 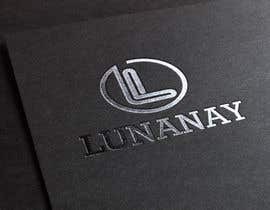 In our logo we would like to include the name Lunanay in an interesting, unusual, lovely font. Please do not include socks in logo. You can include some kind of pattern, maybe dots or something like that. 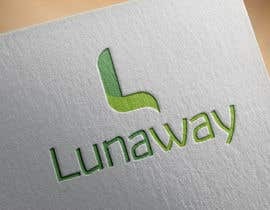 It doesn´t have to be 3D, we are also open for pleasant, lovely, minimalist logo. 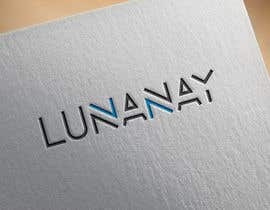 It can be only name Lunanay in caligraphy or font that looks like handwriting, with some kind of patterned frame around it. 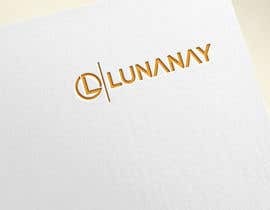 It would be the best if maybe someone could figure out just one sign, a symbol from the first letter L or LUNA – simple but interesting (like golden arches at McDonalds). 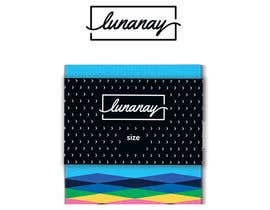 We also need label for socks. 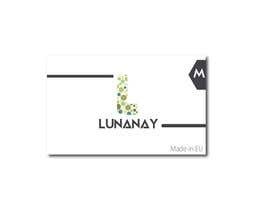 Label should include our logo, name and Made in EU. Label have to be unisex. I have atached random sample of label. Sir, please check #83, #84, #85, #86, #87 and #88. I hope you like it. do you any change please tell me. I have now change to guaranted, and hoping for some good logos.